Rugby Mini Maul Game Related Maul Groups of five Three attackers try and score against one defender If touched, must maul. In this game players try to keep possession and carry the ball over their opponent's line to score a try. 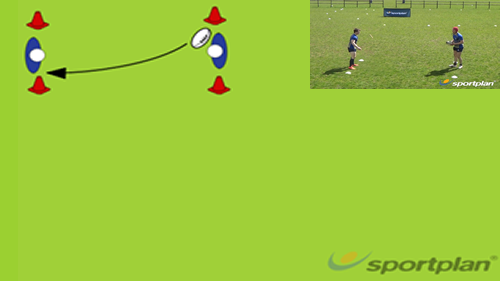 Rugby Drills Games TGFU Rugby Ball in contact and offload clearout Ball Placement Rugby. FK,MB,VF,HKU. Festival 13 03 2016,Football Club. tackling for U12's who don't like it? 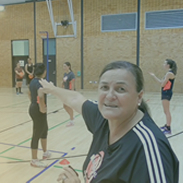 where can i find info regarding 2 v 1 drills, and also has anyone got any good mini games that i can use to warm up ? where can I get an under 8 year program of training?